Our agency prides itself with delivering quality benefits along with competitive rates. 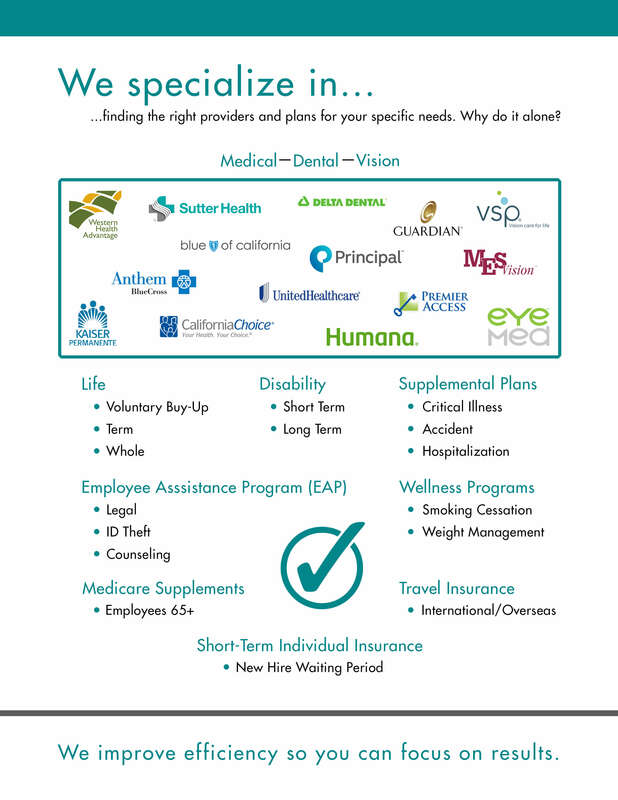 We specialize in employer-sponsored health plans and individual and family plans. Below you’ll find a list of our services and links to resources. WE OFFER GROUP PLANS, SENIOR, INDIVIDUAL, AND FAMILY PLANS. GET A QUOTE TODAY!